I built my last PC about 4 years ago, and when a friend of mine started talking about building a new one, I felt that it was time for an upgrade. I never particularly liked big PC cases ever since I owned one of those humongous mass-production units from Alienware about a decade back. So it was clear for me - as before - that my new build would have to be a small form factor/mini ITX case. I originally planned to use Raijintek's new Coeus Elite TC case, but then I stumbled upon Phanteks' gorgeous Evolv Shift case. The design of that case is simply fantastic! The case is not for the faint of heart though, as it requires careful planning and a quite some nerves when actually building it. As I matter of fact, I re-wired most of the RGB cables as well as every single PSU cable when I realised that the cables I used occupied to much space and even restricted air flow in front of one of the case fans. I then bought some sleeved Corsair SF cables, which are a lot shorter than the ones from Bitfenix I used before, and which saved about 60 centimetres length of PSU cables (shorter PCIe and ATX). It turned out to be a very tight fit, though, but it all came together nicely. Some remarks about the individual parts and what I encountered when using them in my build. The CPU cooler (Deepcool Captain 120 EX RGB) and the memory (G.Skill Trident Z RGB) do fit on the motherboard (Asus - ROG Strix Z370-I), even though just barely. The Cooler actually bent the sticks a bit, but so far everything seems to work fine. 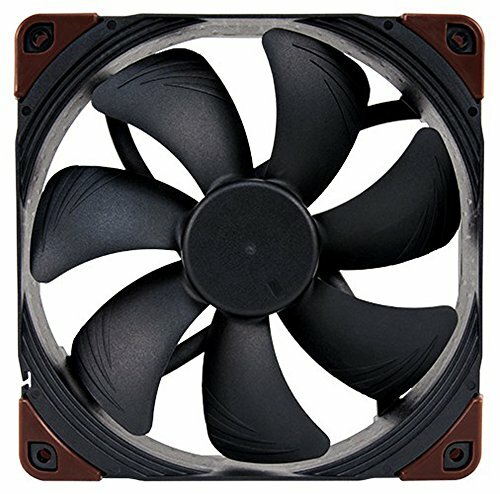 There is enough space to use Phanteks' Halos Lux on the bottom fans, but not on the upper case fan. There is just not enough clearance between the upper case fan (in my build a Noctua NF-A14, 25mm) and the motherboard bracket. Do yourself a favour and use an SFX power supply, not one of the bigger SFX-L models. 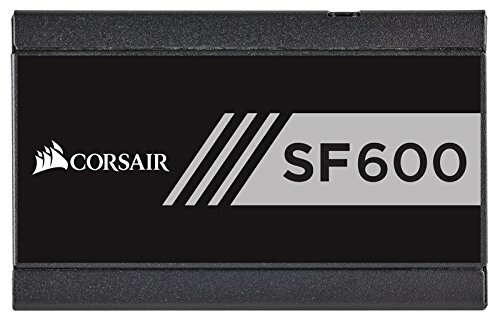 I chose Corsair's SF 600, which fit nicely. It was well possible to still switch cables after installing the PSU, which would have not been possible with a larger unit. Temperatures while idle are: CPU at 30°, GPU at 32° - measured 15 minutes after booting. Under load (aka gaming) CPU is around 50° C, the GPU - depending on the game of course - somewhere in the range from 65° C (some less demanding strategy games) to 84° C (throttled; games like Witcher 3, Battlefield 1 etc.). Ambient temps are at 21°. I did not get to OC yet. I absolutely love this case, despite the challenges it brings. Most parts are oozing quality, and it looks amazing! 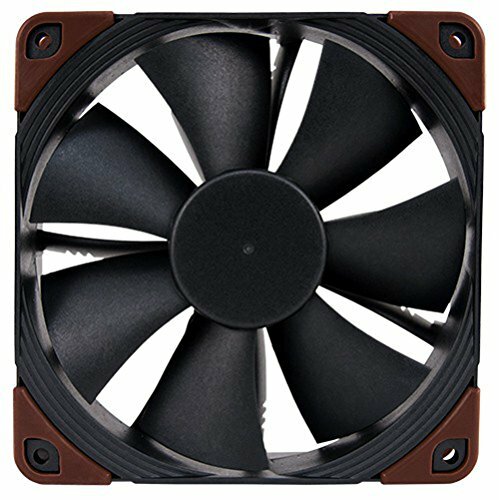 I'm really happy with the Noctua industrial line. They're virtually silent at lower rpm, and the move massive amounts of air when needed (with some audible airflow, of course). Nice build man! Love the form factor! Thanks! The case really exceeded my expectations. Hello! How are you doing. Can I ask for the temps ? Have you tried OC and how much is the Temp? 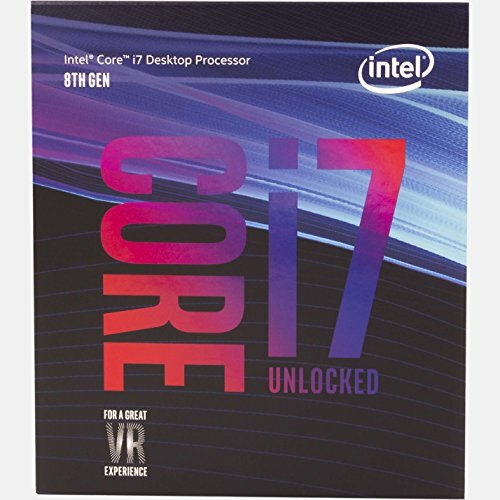 I wanted to go with Mini ITX 8700k, but I am worried with the temperature. Temperatures under load (aka gaming) are okay-ish, I guess. CPU is around 50° C, the GPU - depending on the game of course - somewhere in the range from 65° C (some less demanding strategy games) to 84° C (throttled; games like Witcher 3, Battlefield 1 etc.). All in all, this works quite well for me. The CPU and Case fans are not at maximum though, there is at least 20-30% capacity left. 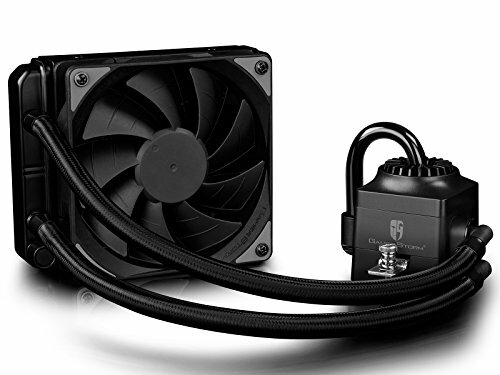 Also, I could use a better termal compound than the one pre-applied on the cooler, and I could try to stick to the airflow recommended by Phanteks (right now, I'm using both case fans as exhaust, whereas Phanteks recommends to use the lower case fan as intake and only the upper case fan as exhaust). My guess would be that I could do some (moderate) OC with this build, but I'm by no means an expert in this regard. If temperatures are an issue, you should probably go with a dual AIO setup; I understand that temparatures are much more agreeable this way.